This year has seen the most job openings in the U.S. since 2007; this creates fierce competition! Now is the best time to allow a professional company to present you in the best light possible! Hiring Evolution Coaching could save you months of job searching and rejections or even help you receive a higher compensation offer. In February 2015 alone, there were 5.13 million job openings in the U.S.
Nearly all employers expect to read a cover letter when you submit to a job posting. 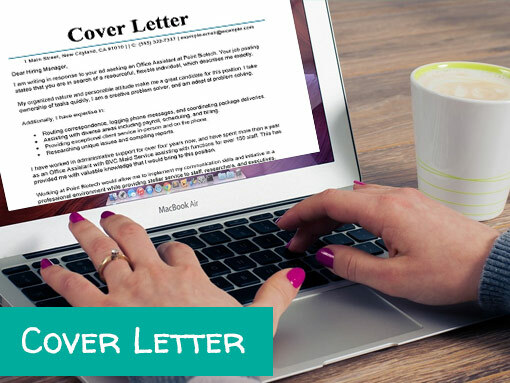 Why not have one of our Certified Professional Resume Writers help you with your cover letter? 95% of candidates that interview DO NOT send a “Thank You” letter. MAKE SURE YOU DO! This will clearly set you apart from the other candidates and make a lasting impression on the hiring manager! 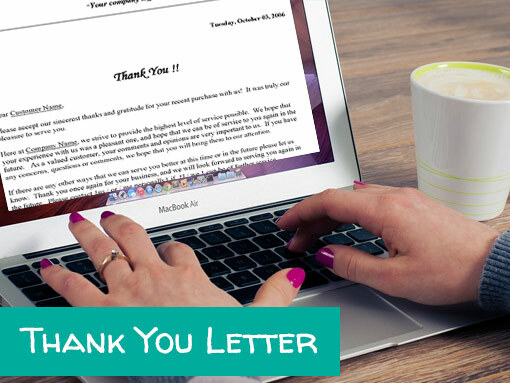 Not sure what you should put in the “Thank You” letter, or how long it should be? Our Certified Professional Resume Writers can help! 56% of employers plan on filling 11 or more positions in the next twelve months. Keywords will continue to reign supreme as both a job seeker’s and employer’s best recruiting friend. Of the 93% of employers who utilized social media (LinkedIn, Twitter, Facebook, etc.) in 2014, 95% of them search candidate profiles based on specific hard skills. 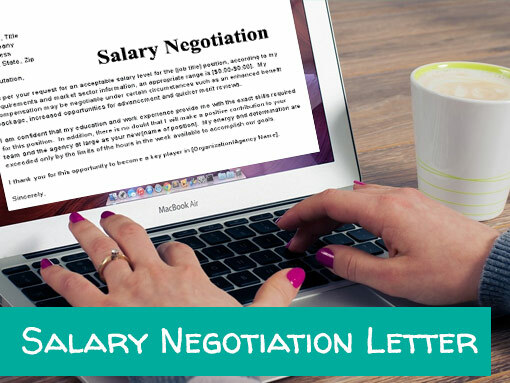 Check out the options we have below to ensure you have the perfect package for your job hunt! Are you ready to fire your boss and hire a new one? Let’s get started! We hire Certified Professional Resume Writers and Career Coaches; we adhere to the strict standards set forth by the Professional Association of Resume Writers. All of our Evolution Coaches have years of demonstrable experience excelling in their industries! We Talk the Talk AND Walk the Walk. Our team members have held various positions, spanning several industries and management levels. Our expert guidance comes from personal experiences and industry-leading best practices. Who better to help than someone who was in your shoes? Been there, done that. Now it’s time to help you! With Us, Results Are Guaranteed. We maintain a 99.2% satisfaction rate. Enough said! Our Certified Professional Resume Writers will partner with you to create compelling documents for recruiters and hiring managers to take notice! This step is completed via a phone consultation or email. You will have seven days after receiving your first draft to request revisions. 6. Your completed document is delivered in both Word and PDF formats! Allow us to create the perfect document for your needs. We’re here to help! If you have any questions, please contact us!